Glass West offers a large number of different repair services for Citrus Heights such as for glass screens and patios doors, but the bread and butter of our Citrus Heights service has been, and will remain our Citrus Heights window repair service. Our Window Repair Citrus Heights division is legendary for being consistent, quick and friendly. We strive to provide the highest quality Citrus Heights window replacement and the best window repair that you can find anywhere. 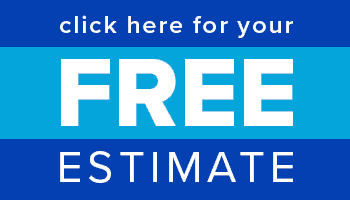 Call our Citrus Heights window glass repair specialists today or get a free estimate online. 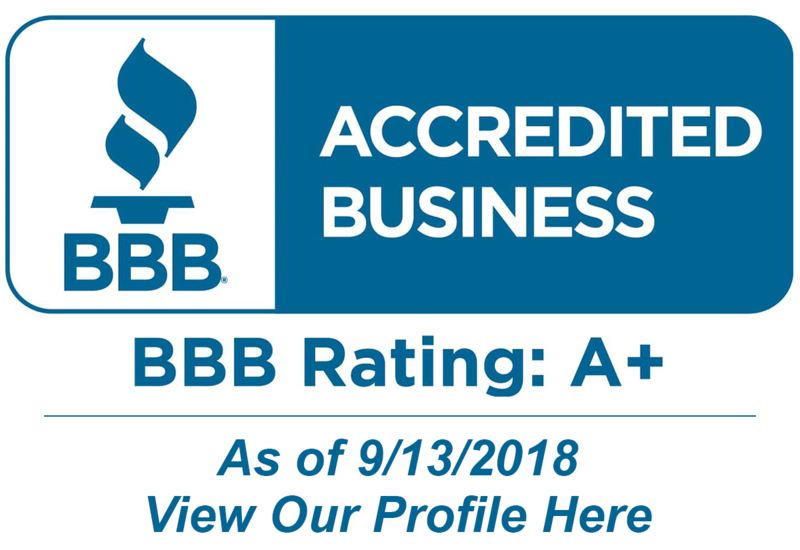 A+ From Better Business Bureau for Window Repair in Citrus Heights! Glass West offers the highest standards for Citrus Heights window repair service, and installs quality window replacements that are built to last, and come with the best warranties in the industry. 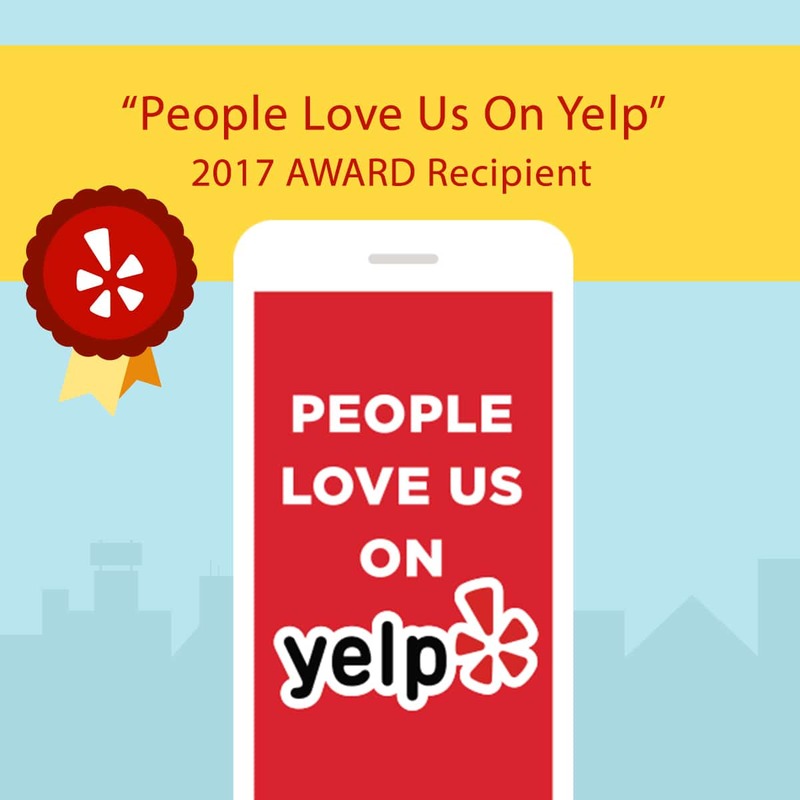 We built our reputation on great customer service, and at Glass West Inc, we take pride in maintaining a positive working relationship with all of our window repair Citrus Heights customers. We believe this has solidified our excellent reputation for window repair in Citrus Heights, Ca. Glass West’s Citrus Heights window repairmen are highly skilled in broken window repairs, and they have been trained to handle many different types of Window Repairs in Citrus Heights. After a 12-year battle with the County of Sacramento, the Citrus Heights voters approved the measure to incorporate the City on November 5, 1996, effective January 1, 1997. The measure won, with 62.5% of the votes. Citrus Heights has many beautiful parks, and has a thriving shopping economy. It has a famous Civic Center that was once part of the landmark Fountain Square Nursery, it is graced by an award-winning rose garden and a koi pond that pay homage to the site’s botanical heritage.